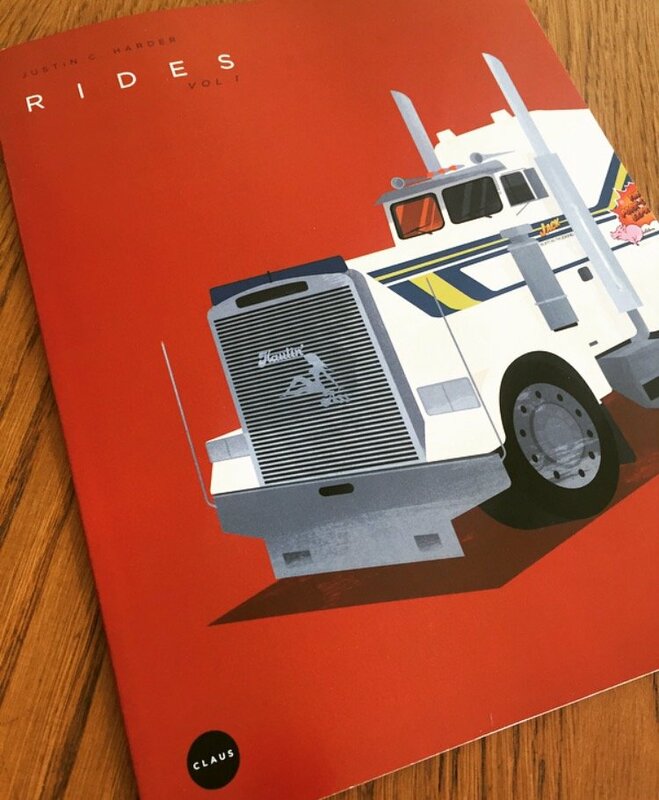 Just A Car Guy: RIDES are love letters from clausstudios.com to their favorite vehicles from their favorite films. And they're all drawn from the same angle. RIDES are love letters from clausstudios.com to their favorite vehicles from their favorite films. And they're all drawn from the same angle.